The SYSKRON brand was created to bring all the IT products of the Krones Group together under a single roof. 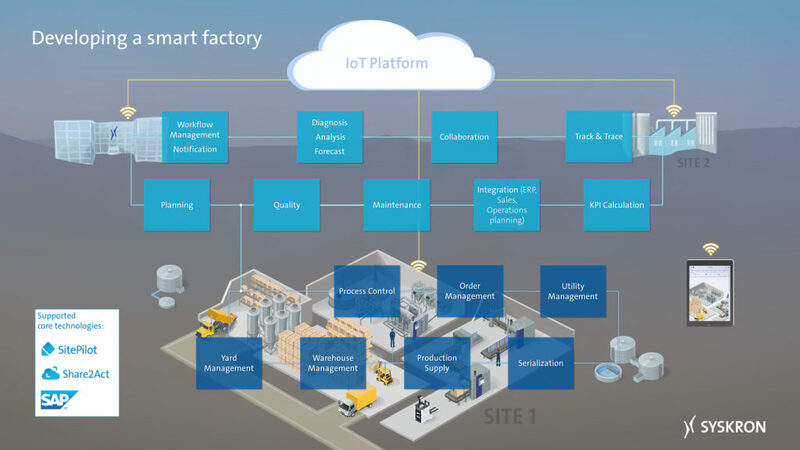 It has been developed into a holistic solution comprising Manufacturing Execution System (MES), Process Control System and innovative cloud solutions. The SYSKRON software landscape is structured to form the complete supply chain of manufacturing from goods receipt to dispatch. SYSKRON solutions can be used to plan, control, visualize, document and analyze processes along the complete supply chain. The perfect tool for everyone who really wants to know exactly what is going on. This software gathers all the data relating to quality, costs and performance for individual machines or complete lines and summarizes the results in clear reports. Carrying out complete analyses of filling and packaging processes. Identifying weak points and bottlenecks at a glance. Transparency – Line Diagnostics records and logs all of the necessary status and process data of your production line. Clarity – The system translates a large amount of complex information about your line into informative indicators and enables well-founded forecasts to be developed. Benchmarking – Provides you with objective values to allow different time periods, processes and teams to be compared regarding efficiency, consumption, and adherence to agreed dates. Greater efficiency – The data which is gathered can be used to systematically reveal weak points in the line and initiate countermeasures early on. Usability – The tool has a self-explanatory structure and provides both role and context-based information. The reports which are generated can be called upon any end device via web browser. 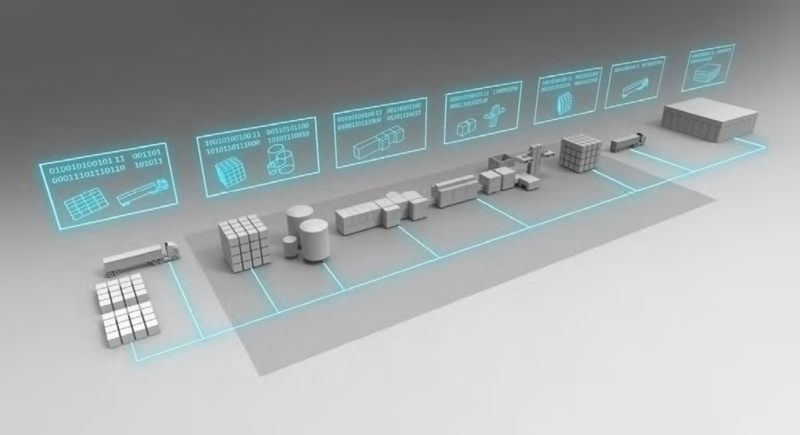 Controls the complete filling and packaging process, starting from the order-specific definition of the production route up to pallet labeling. 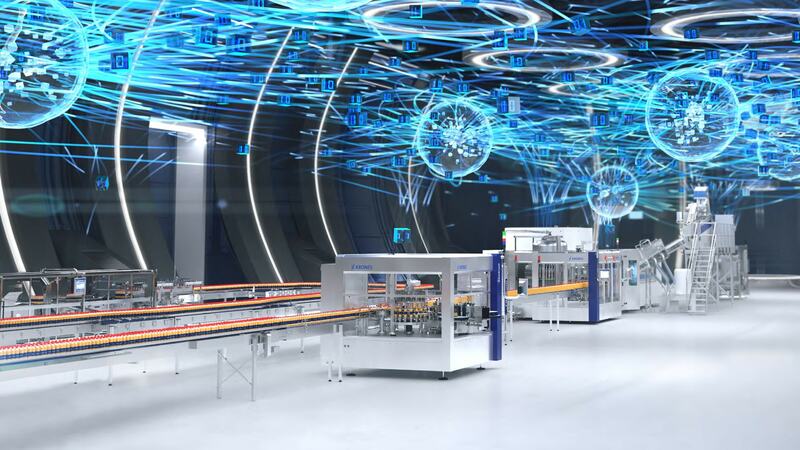 This is because the modular SitePilot solution provides a continuous flow of information, from the production schedule to the order for the line and the individual machine. The high degree of automation enables equipment and materials to be used as efficiently as possible. The result: high-performance production with shorter changeover times, lower material consumption, and maximum availability. All Share2Act users can (in the same way they’re used to on other social networks) author contributions, depending on the authorization involved. These posts can comprise text messages, images, videos or files. 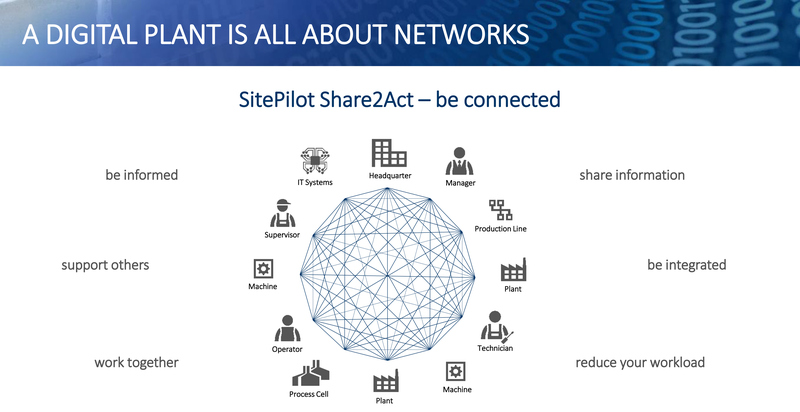 For consistently harmonized IT interfacing of all process areas, a solution is now available in the shape of ReadyKit, which has been specifically designed for use in what is known as a brownfield environment. This enables older machines or models with a restricted communication interface or lacking one entirely to be integrated into the central data acquisition system. In addition, ReadyKit provides an option for computing key ratios and compensating for missing information with the aid of algorithms on the basis of measured and acquired values. These algorithms fall back on the acquired values over variable time periods. 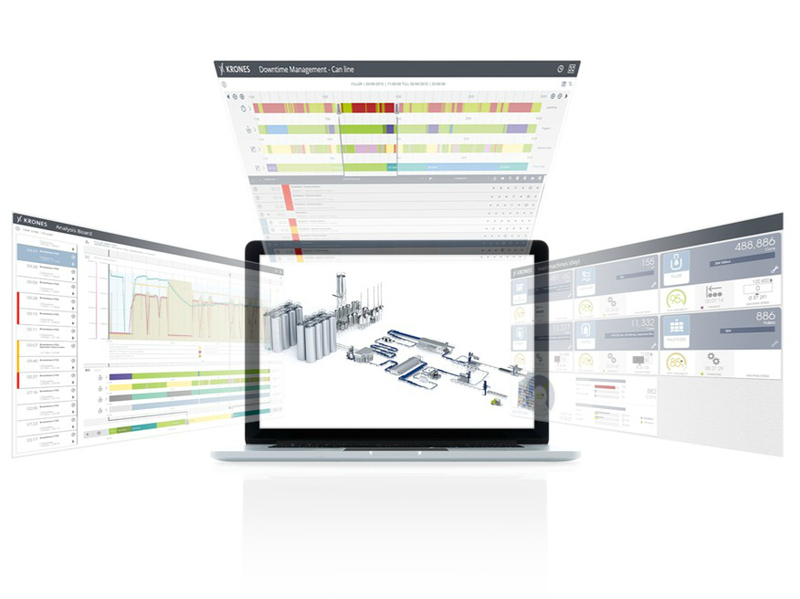 Using ReadyKit does not require any elaborate retrofit work on the machine control systems, because the solution has been designed to use an enormous range of different data sources for acquiring the raw data. Firstly, there are interfaces with the machine’s control system, in order to acquire signals and values directly from it. Secondly, different sensors (e.g. vibration meters) can be linked up and read out, in order to acquire missing data with the aid of photo-cells, for example. The two options can also be combined for a comprehensive database. Basically, this means that the most important information from the machines can be thus recorded and evaluated. Thanks to the minimized work involved in installation, and the lean concept, clients can benefit very quickly and uncomplicatedly from ReadyKit, optimize their processes, and thus save costs. What data is processed and generated? With BOTEC F1, nothing is left to chance in beverage production. 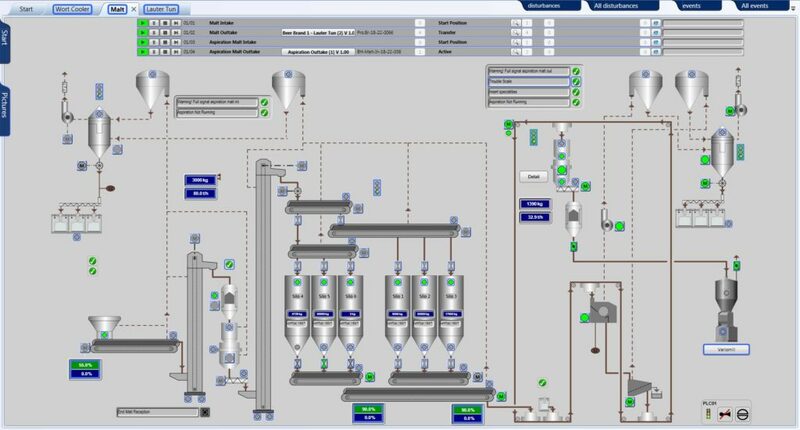 This process control system monitors and controls every stage in batch production – and therefore makes it one hundred percent reproducible. Under these conditions, it is not only possible to produce products of a consistently high quality but to use equipment, raw materials, and energy far more efficiently. BOTEC even has a positive impact on the results of manual or semi-automatic processes as well: Its process-driven menu navigation provides the production personnel with support for example with the receiving and weighing of raw materials, thereby effectively preventing errors. 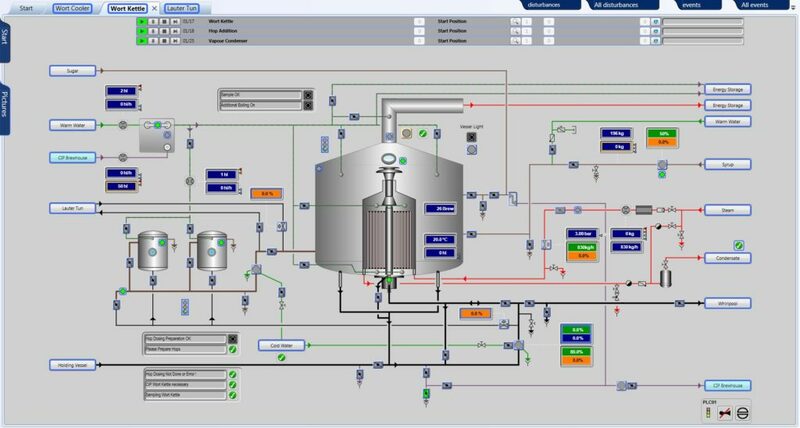 The BOTEC F1 process control system automates complex production workflows and drives the performance of your production to a higher level.